Now supports DirectX 12 and Vulkan. 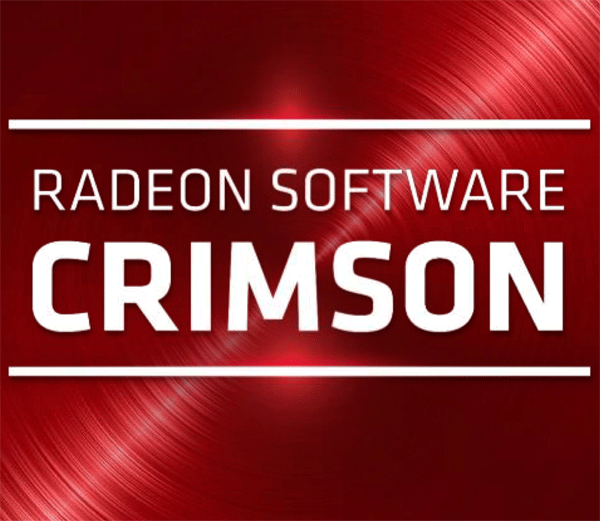 For more details on new and supported games visit http://www.radeon.com/chill. Shader Cache is now supported for select DirectX 9 titles.